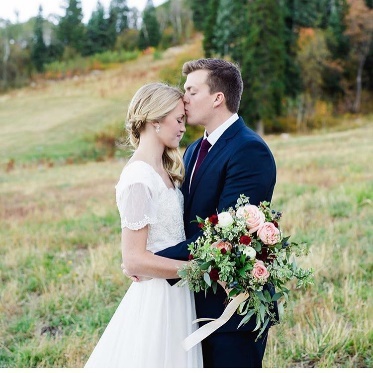 Fall is here, and we are ready for some beautiful autumn weddings! We often associate this time of year with colorful leaves, pumpkin spice, and some cozy sweaters. 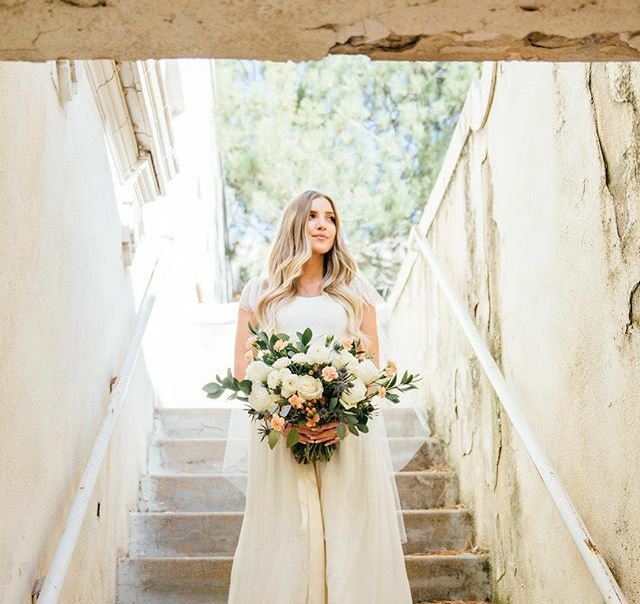 When it comes to weddings, to match the feeling of the season, we often stick to warm colors, especially earthy and jewel tones. 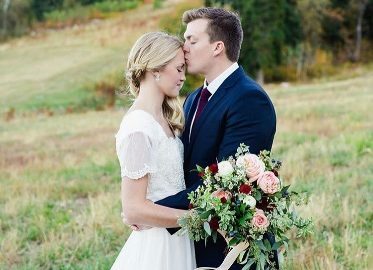 We have some great recommendations to make your Autumn wedding unique yet fitting for the season! This beautiful shade of purple is one color that really works best in the fall. It will stun your guests with its deep elegance. Sage will bring out the depth of the purple and bring a little bit of contrasting lightness. Champagne acts the same way to brighten up your pallet. Nothing says fall more that burnt orange. 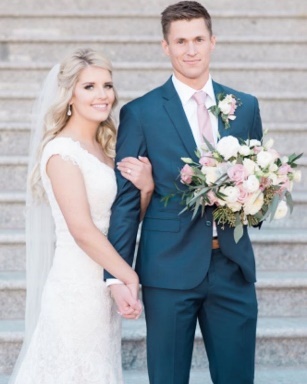 Sometimes it can be too much or seen as cheesy, but when paired with pale gray and deep red, it is a beautiful color combination for your wedding. It’s a unique and classy twist on traditional fall colors and will make your wedding stand out. This deep red is such a romantic color and fall statement piece. The pale pink is also a very romantic yet bright color. The darkness of the maroon is perfectly offset by the off-white. It brings in lightness, while keeping a rustic feel which is perfect for this season! This is such a stunning shade of green which is for more than just Christmas! It fits perfectly for the natural, rustic, fall feel. And the white and gray offset it and tie in some variety. 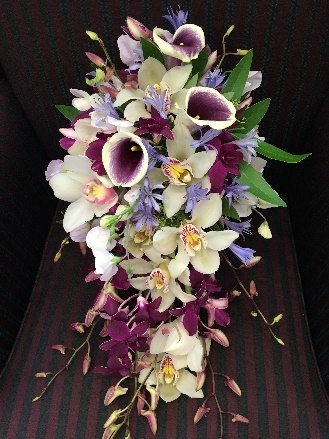 It will create a classic look for a lovely wedding. This is sometimes seen as a summer color scheme, but when you put more emphasis on the blue, with light touches of peach, it deepens it to fall.